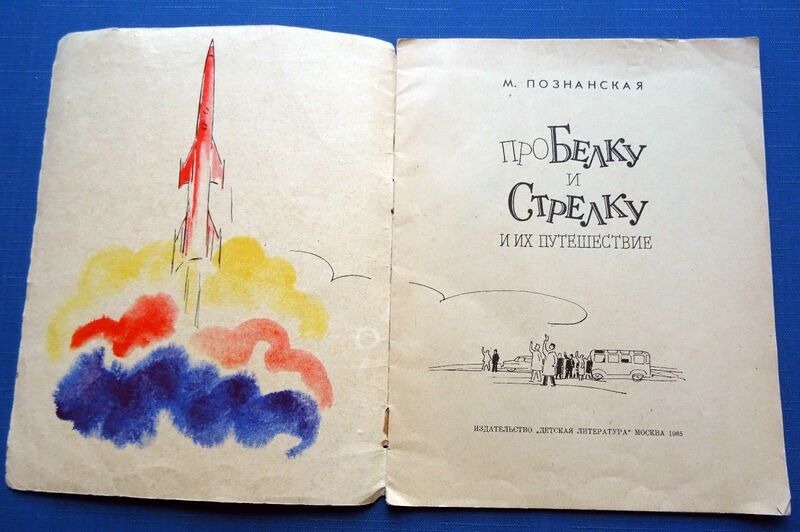 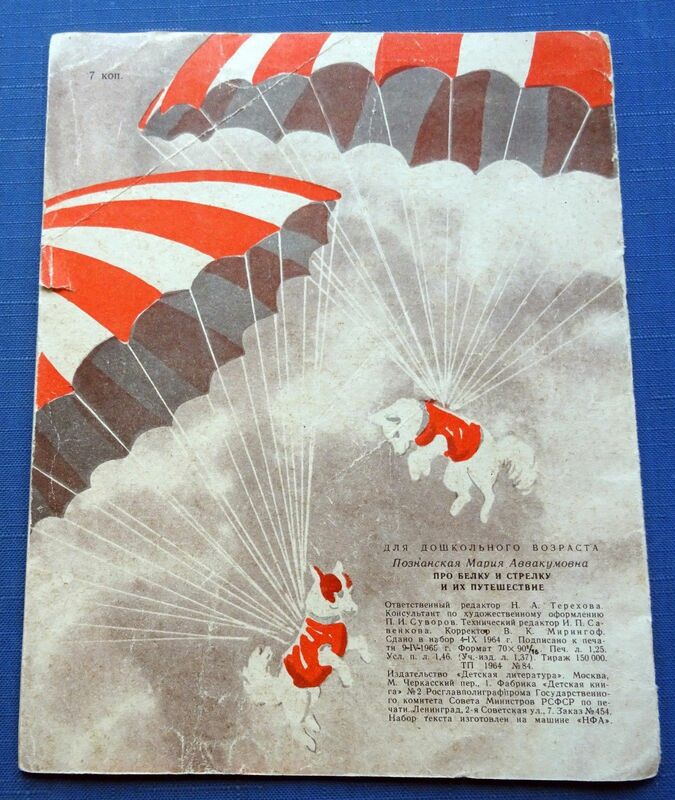 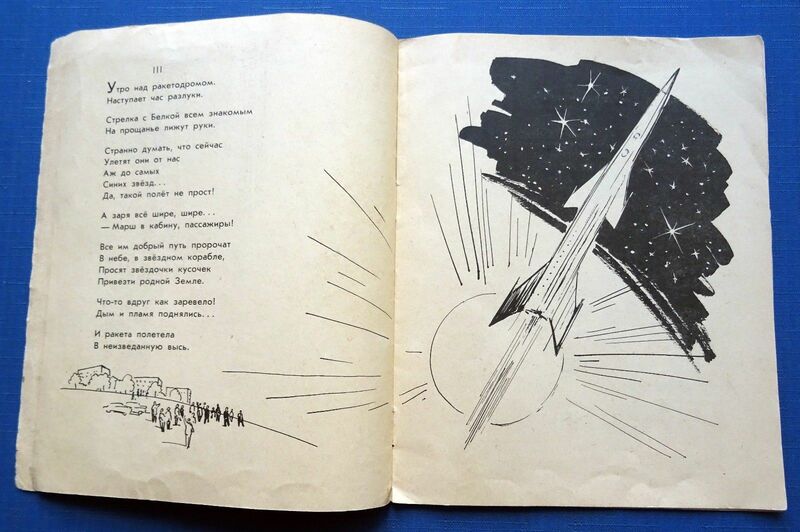 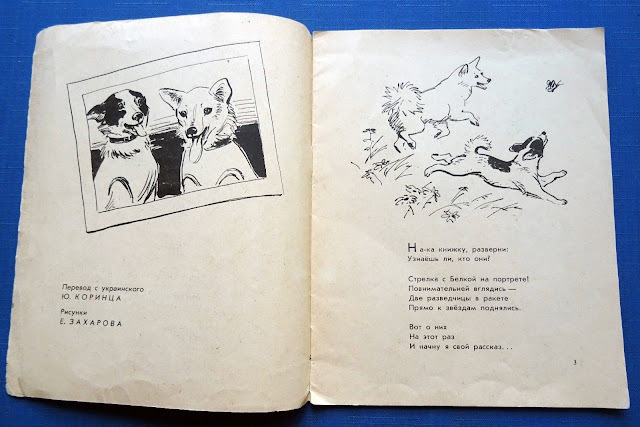 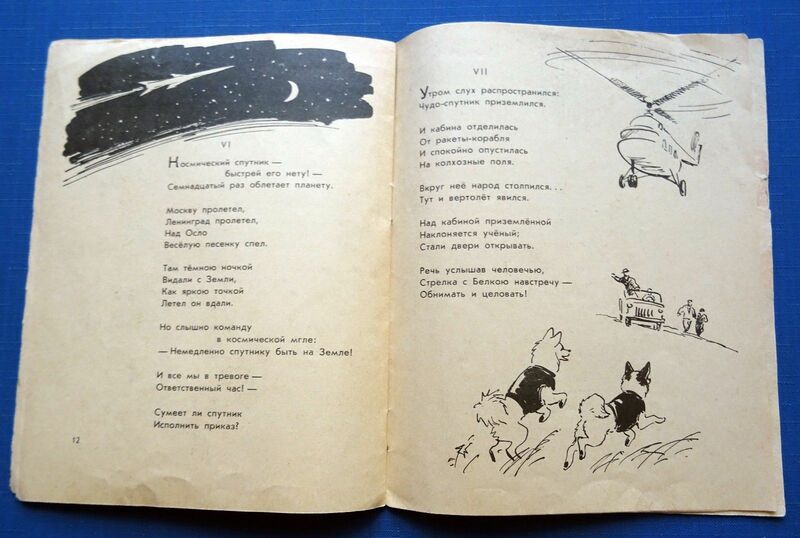 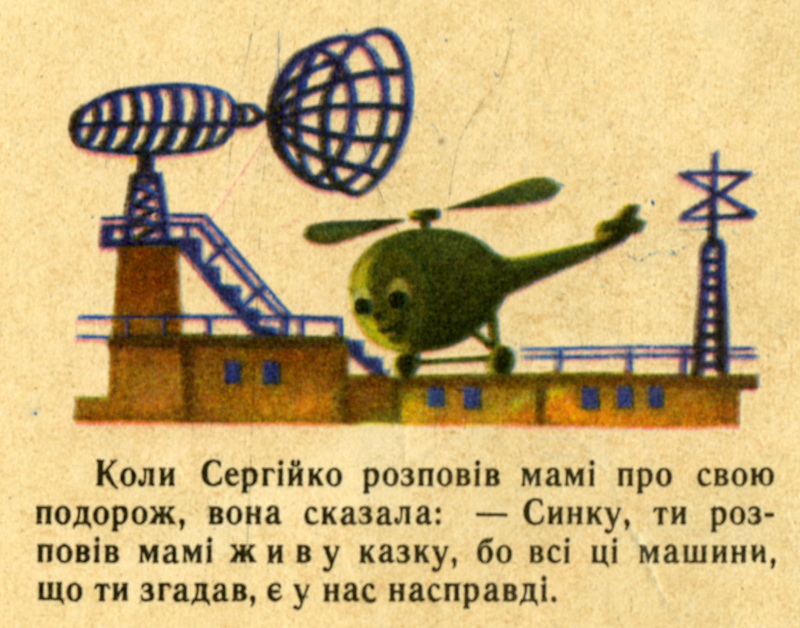 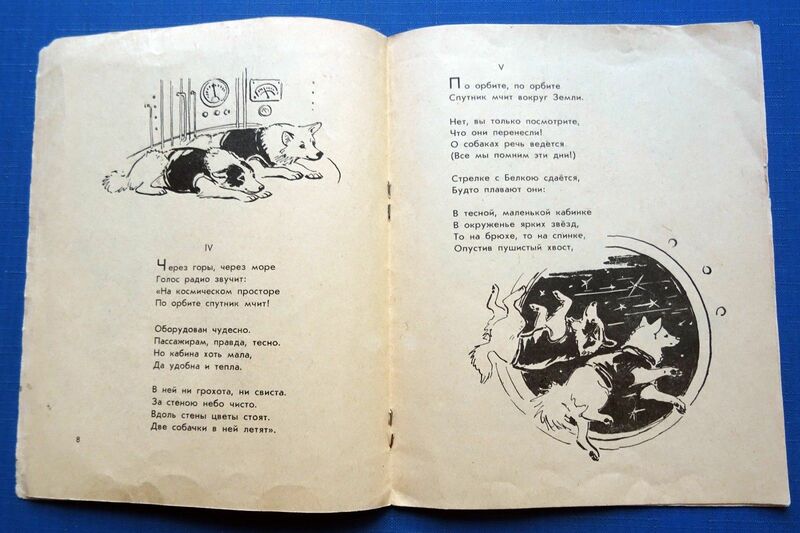 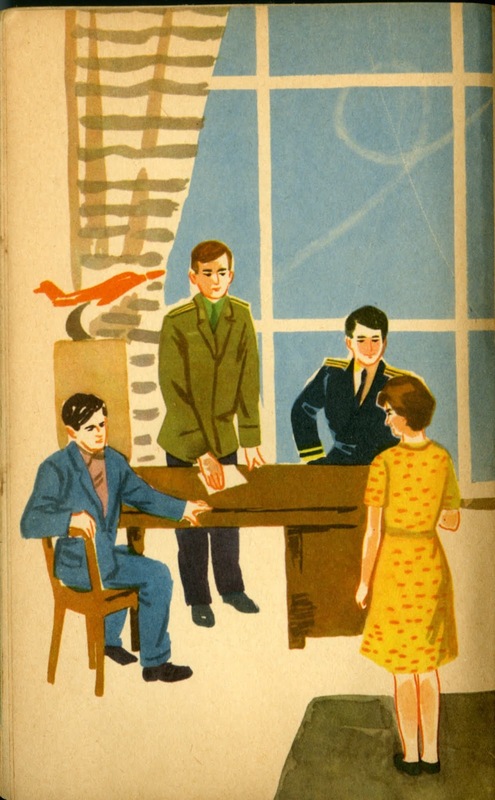 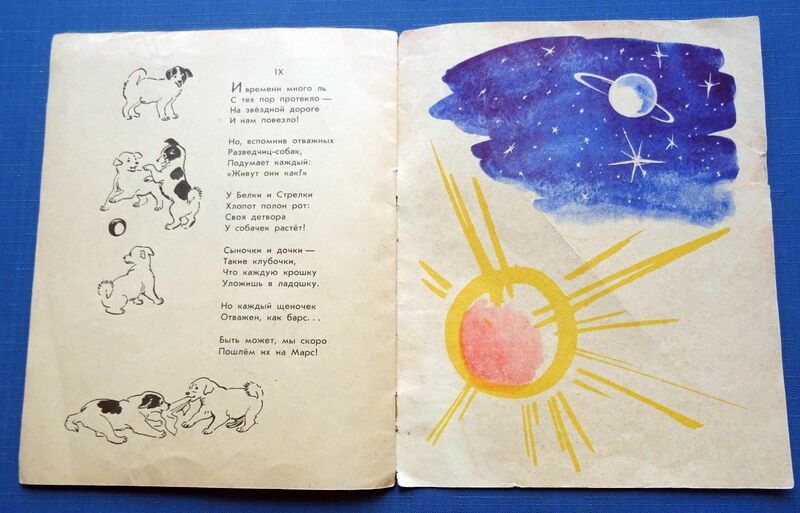 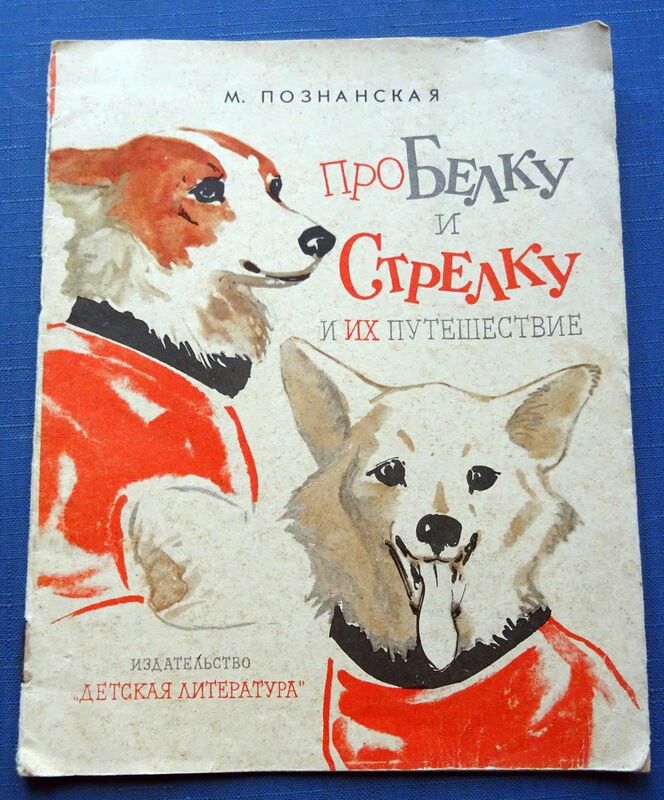 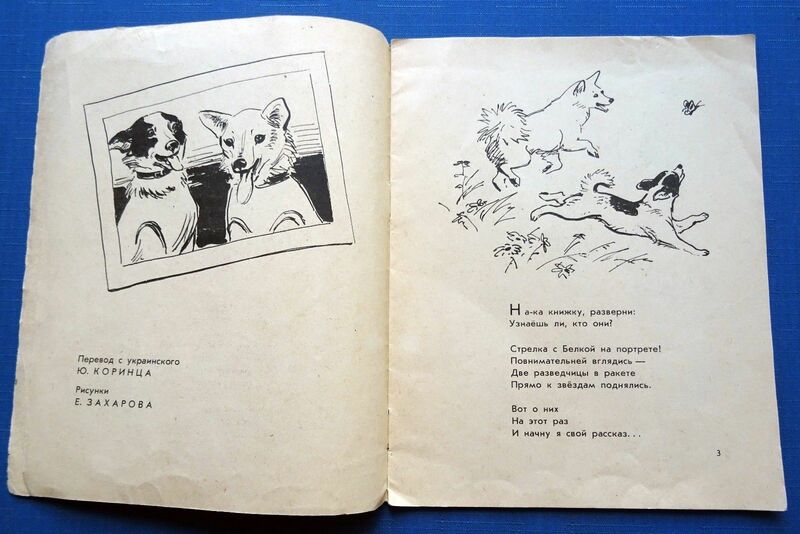 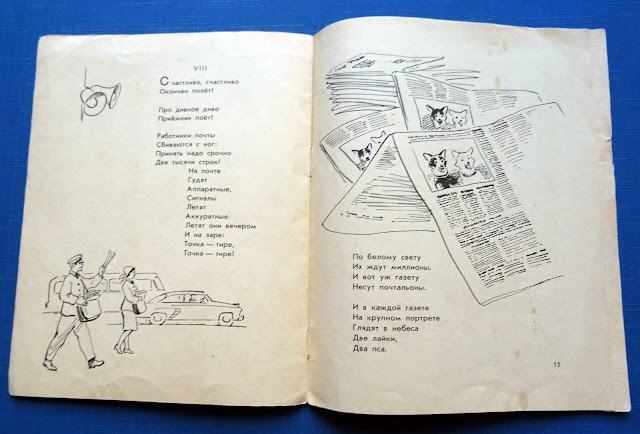 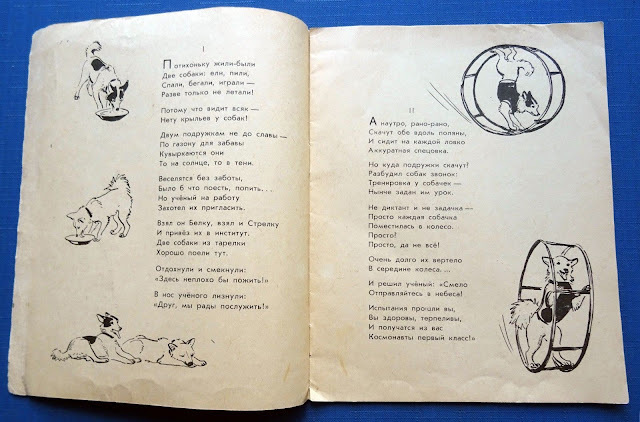 A really nice children's book about the Russian "space dogs" Belka and Strelka. 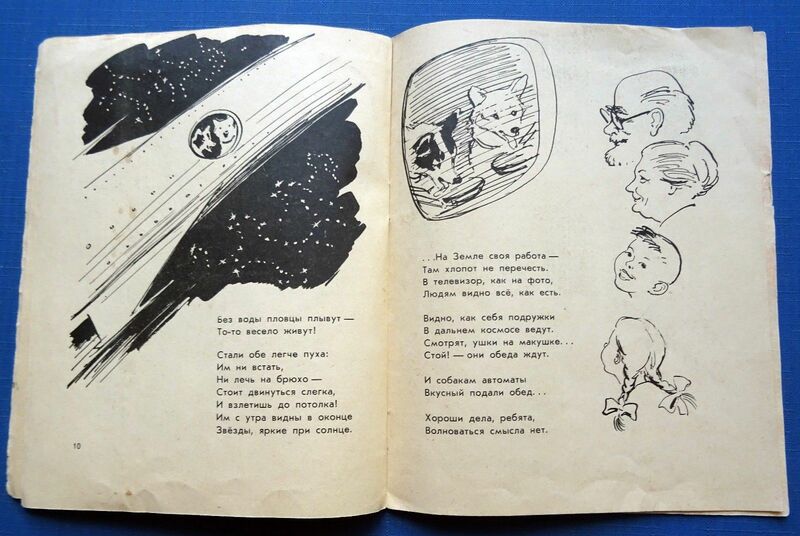 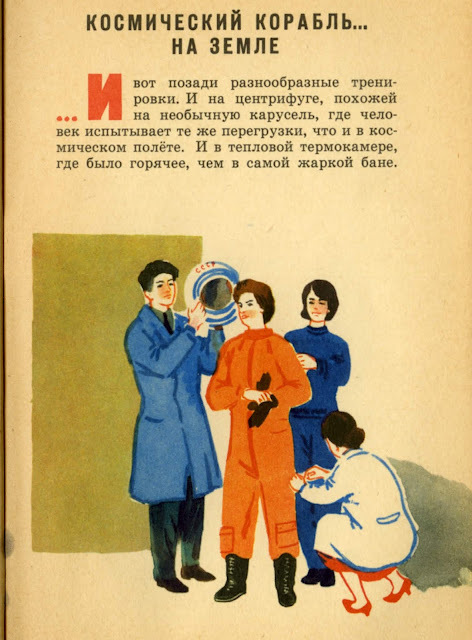 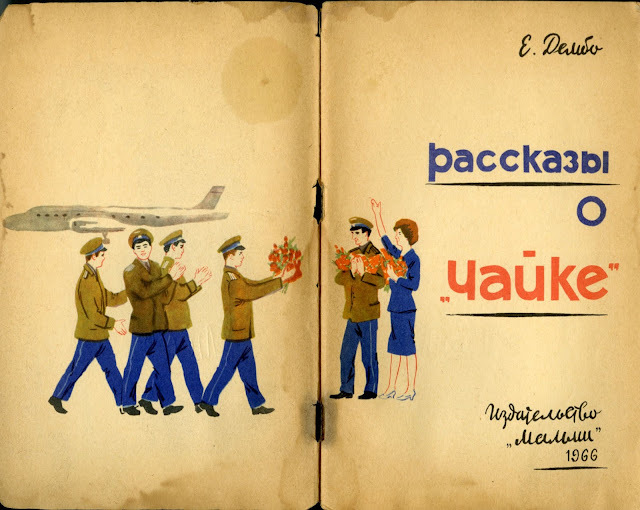 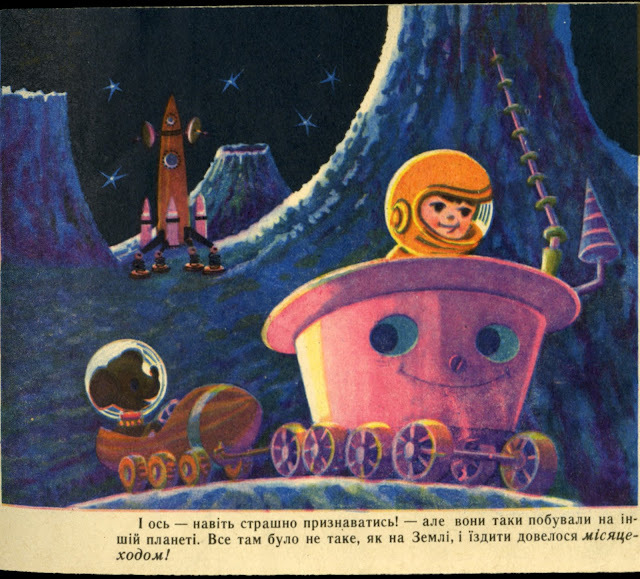 I really like the playful illustrations as they move from circus animals to cosmonauts! 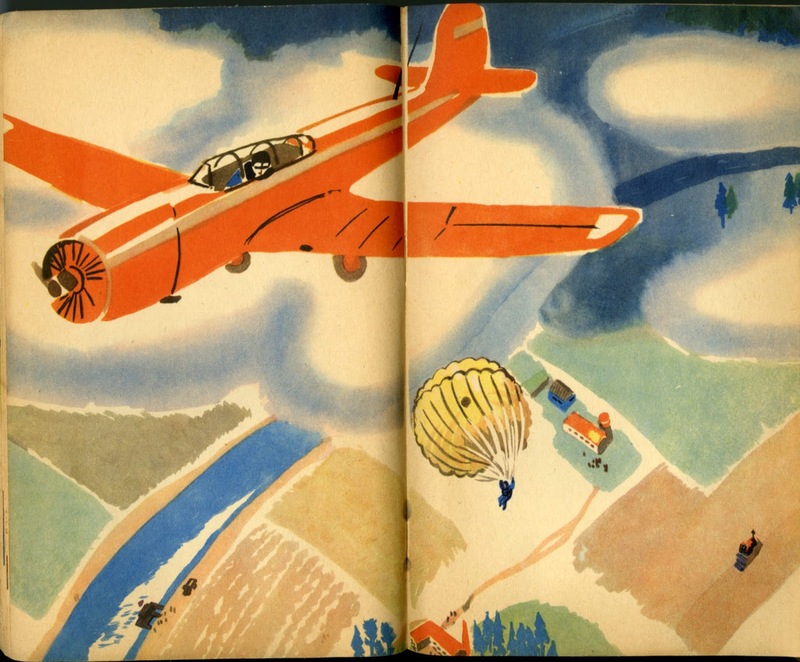 A softcover fictional children's book about experiencing adventures in different vehicles. 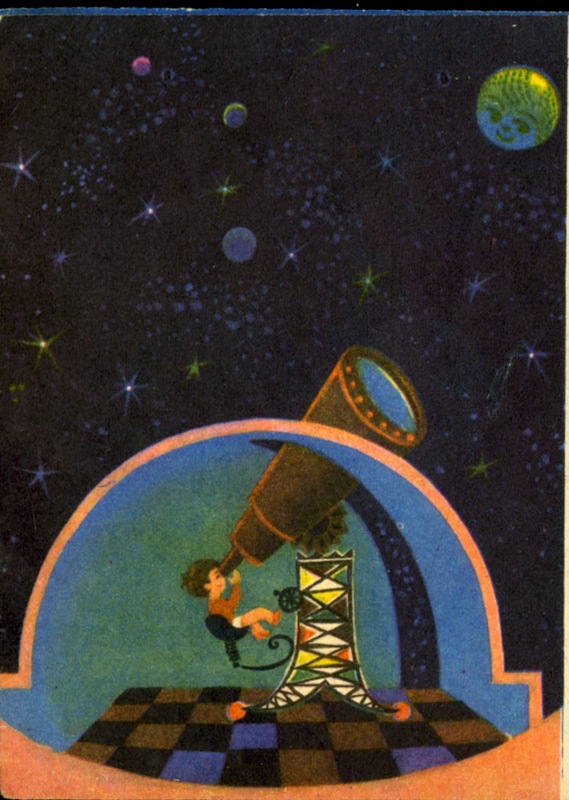 Looking out into space for adventures to come. 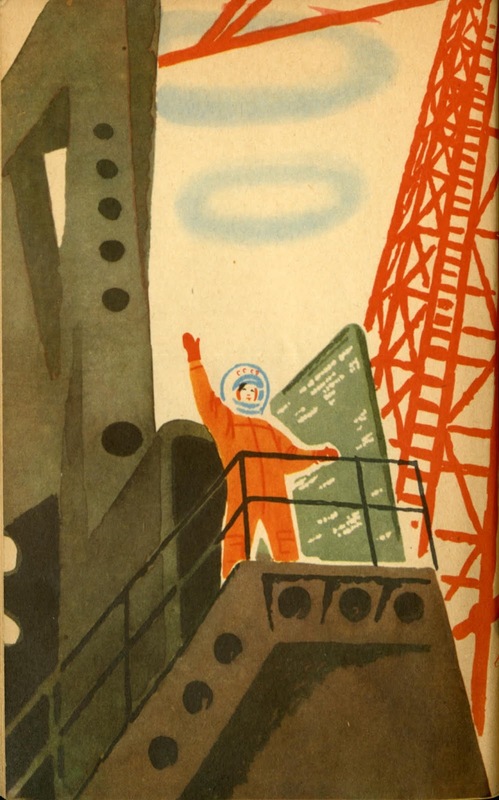 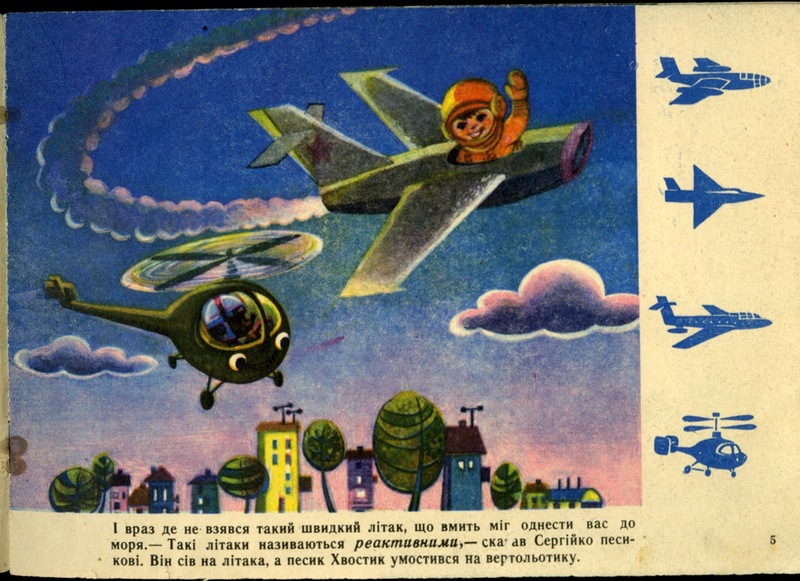 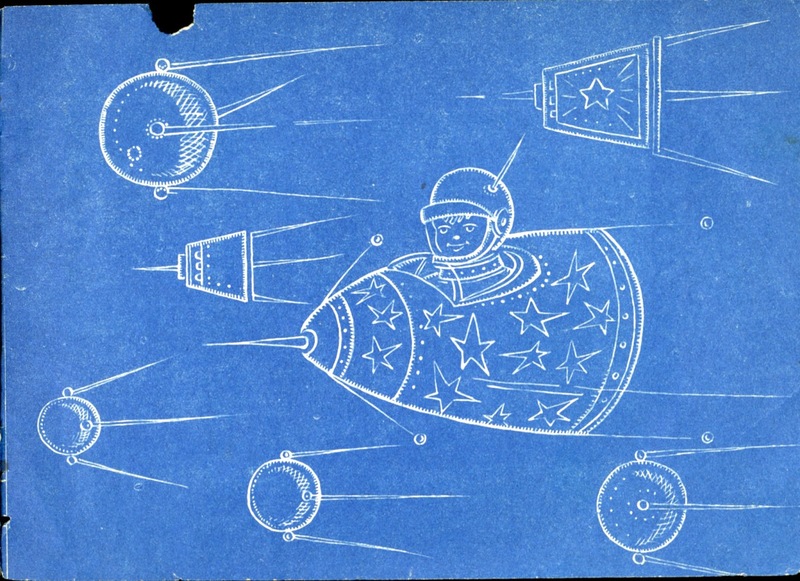 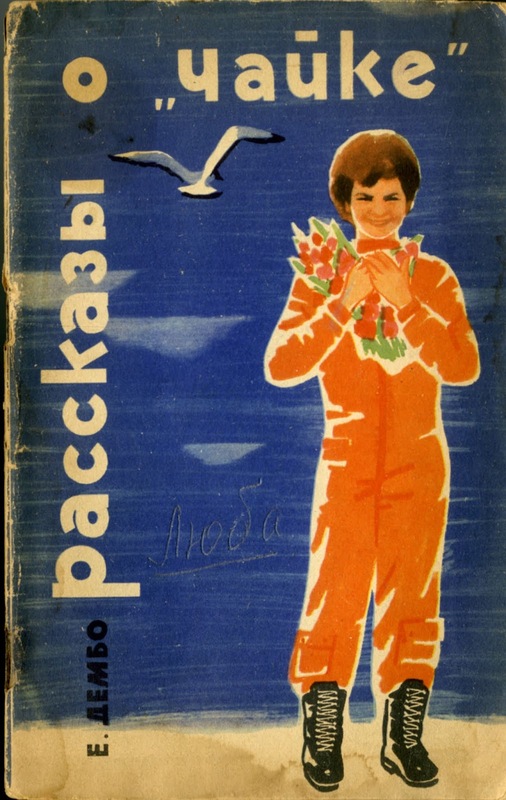 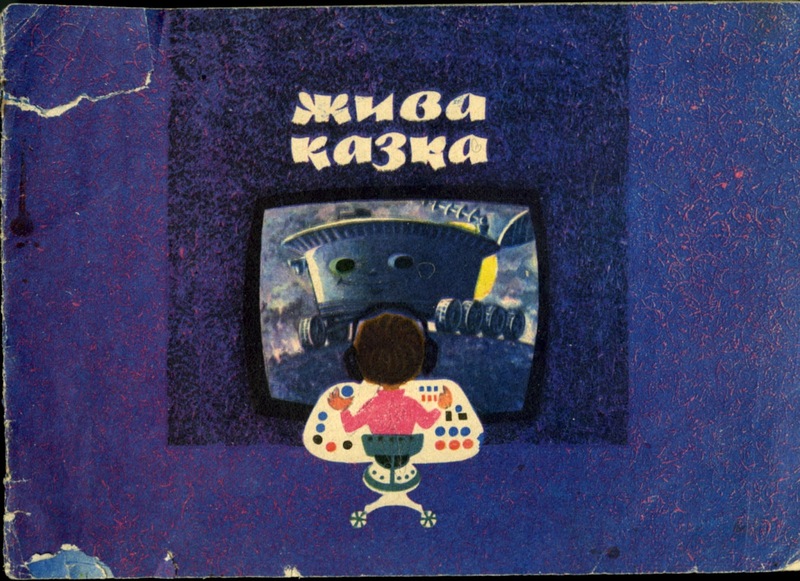 I also like the end papers as he races the satellites. 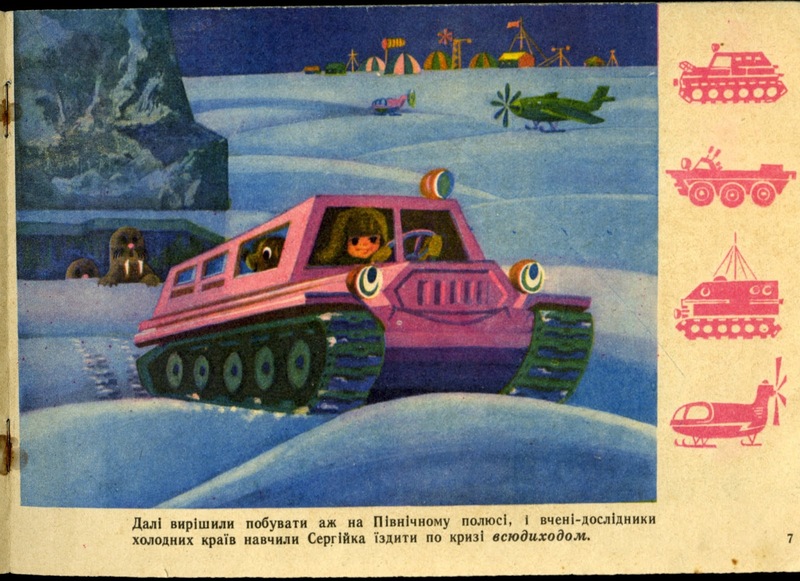 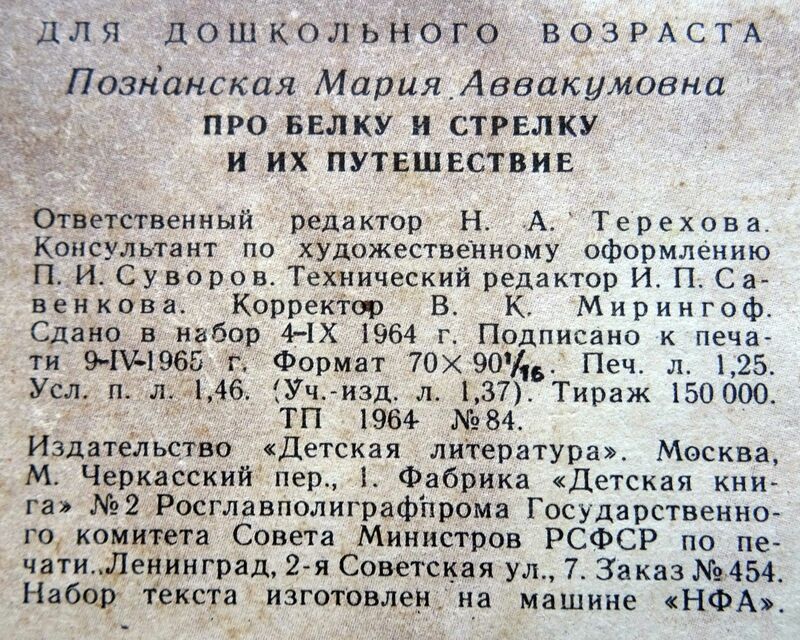 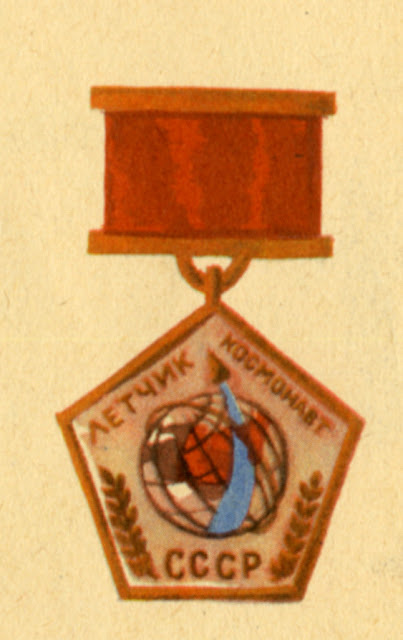 This is a piece of ephemera I found. 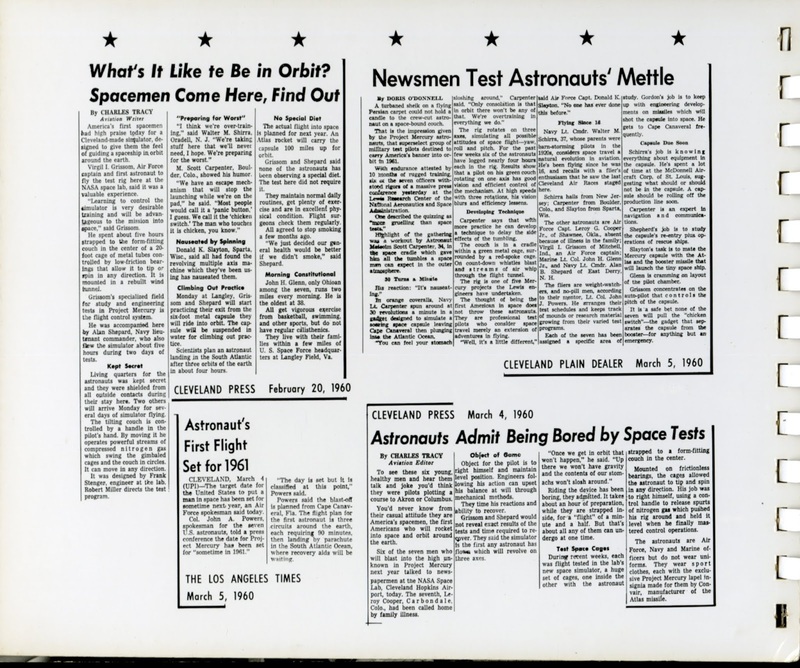 It looks like a souvenir of a press event with the Mercury astronauts at the Lewis Research Center in Cleveland Ohio. 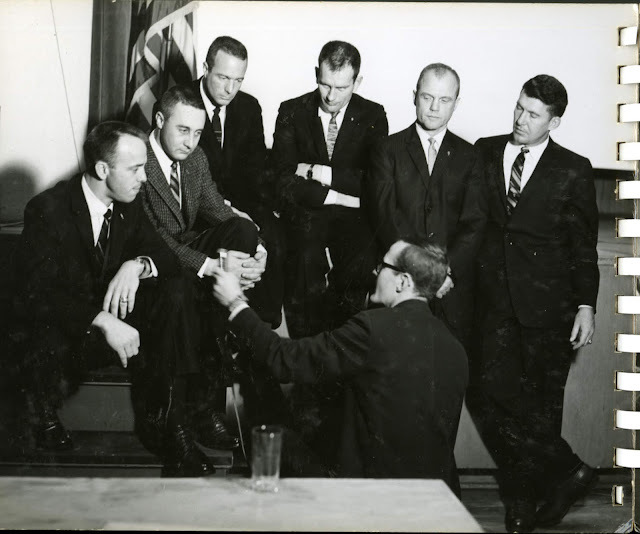 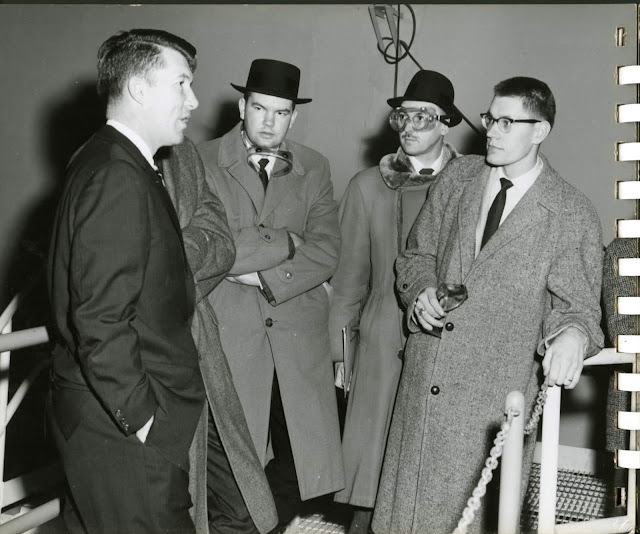 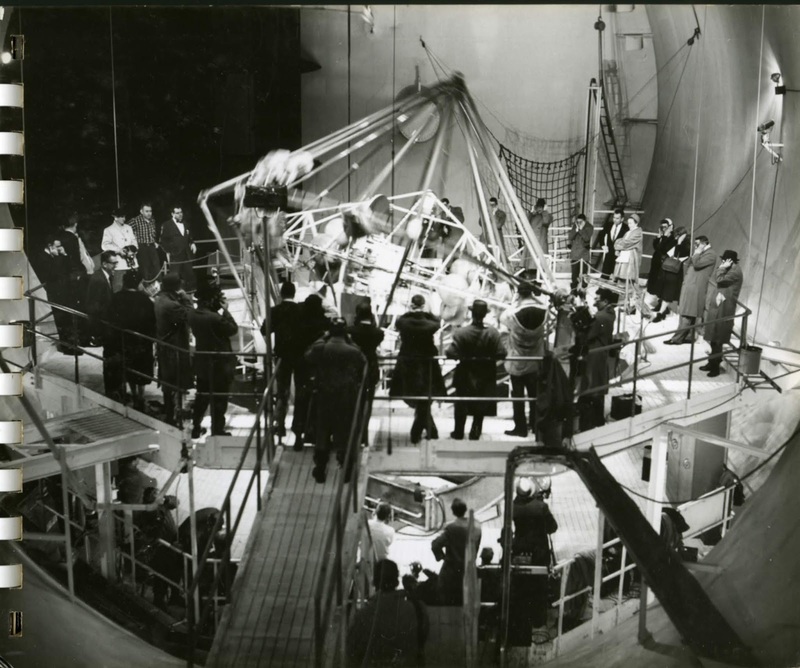 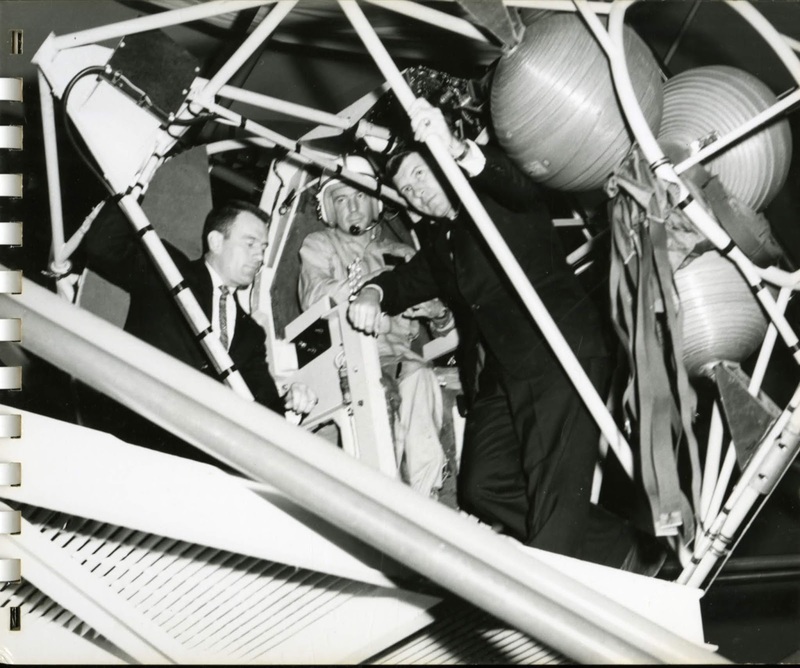 "Astronaut Press Meeting, Lewis Research Center, March 4, 1960." 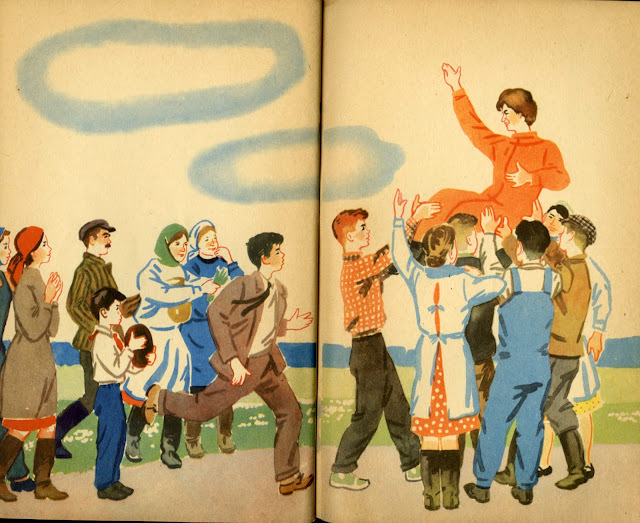 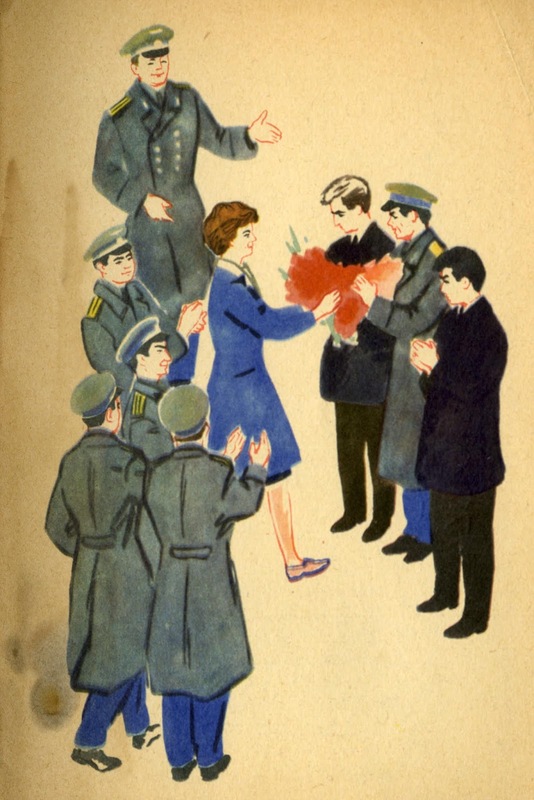 12 p.
It is a spiral-bound thick board-book with reproductions of photographs and some news article that covered the event. 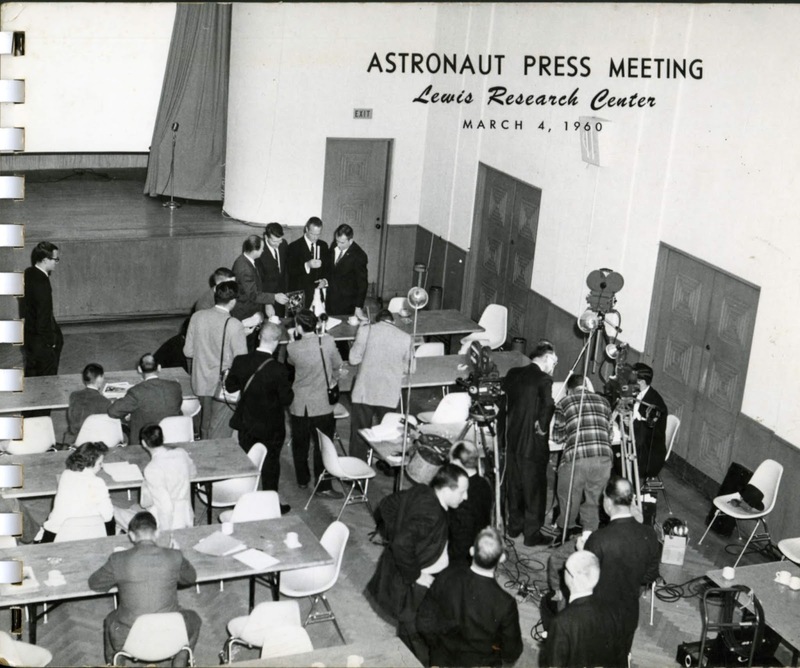 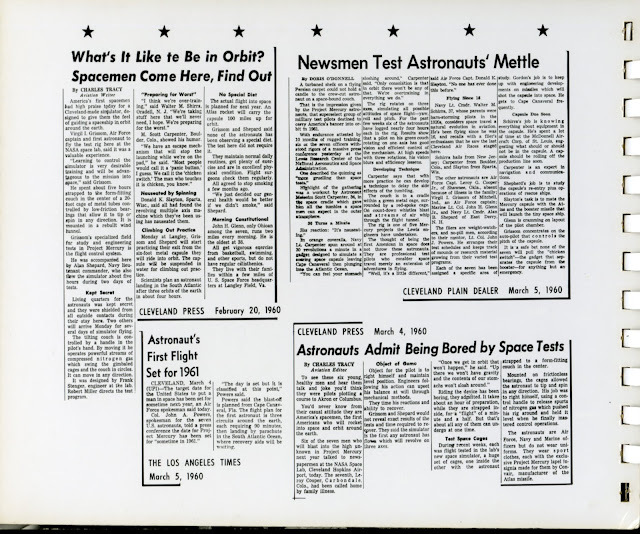 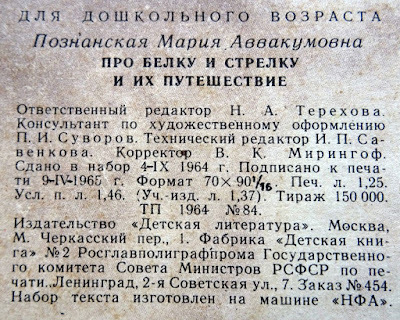 Mostly it was a chance for reporters to see the astronauts and report on the bio-medical testing they were undergoing.